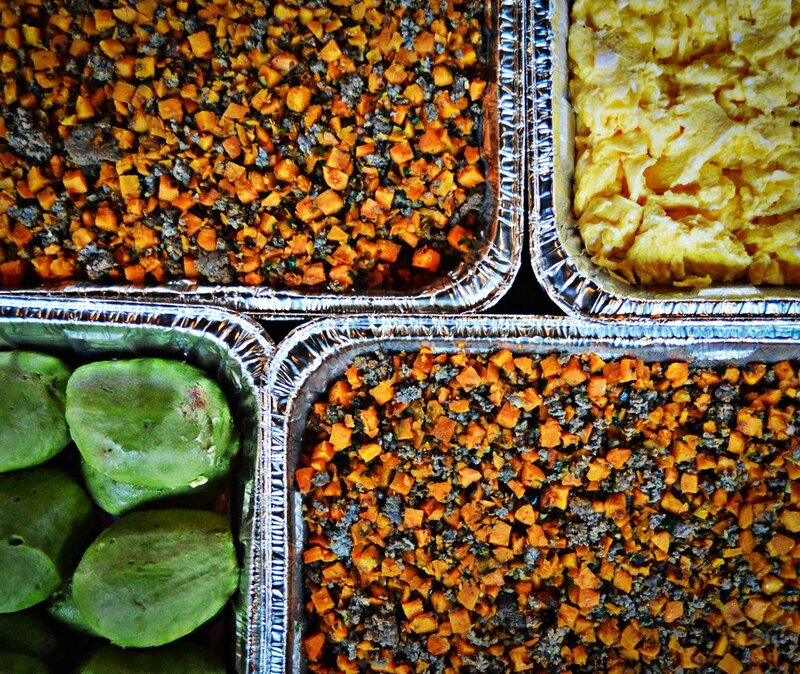 WHAT IS BIG BOX CATERING? Big Box Catering is a simple, worry-free catering service that brings you delicious fresh food from established local eateries such as Company Café and Back Home Barbecue. We have combined food forces to bring the best breakfast and lunch to the Dallas/Fort Worth area. Each Big Box contains a mini-buffet that can easily feed up to fifteen with the food people truly love. 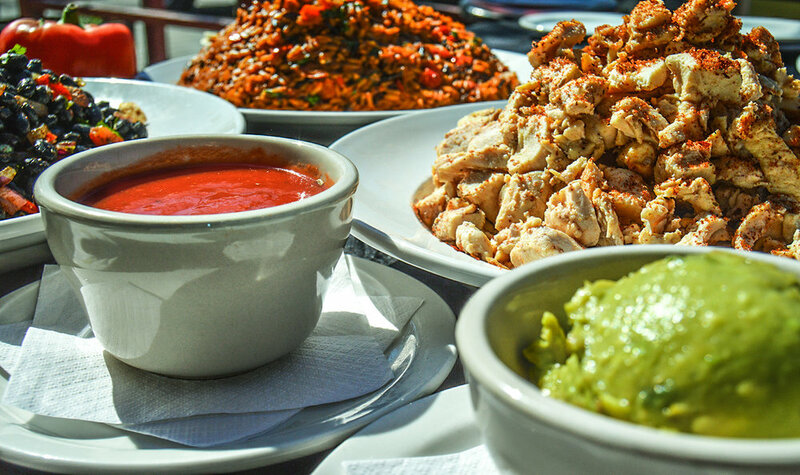 We will give you all the necessary proteins, vegetables, side dishes, and condiments that you will need. Timely delivery with all the necessary dining essentials. Delivered in a handy box which makes cleanup a breeze. IN NEED OF A MORE SPECIALIZED EVENT CATERING? Company Cafe has catered everything from weddings to bat mizvahs. We've even catered a festival or two. So if you are need of more unique and refined catering experience please fill out the form below and give us a little information about your needs.